Watch the game of the Caloocan Supremos vs the Pasig Pirates. Game to be held at Caloocan Sports Complex on June 13, 2018 at 9PM. 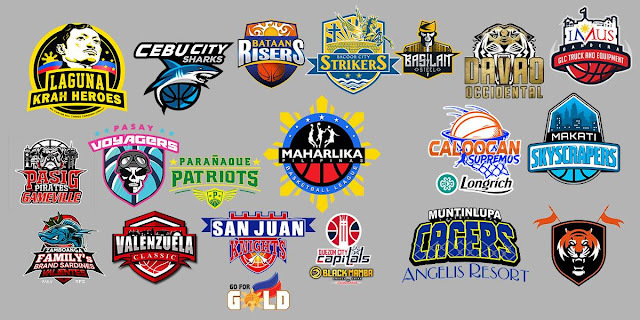 Both team scheduled for their first game in MPBL DATU CUP. Caloocan 91 - Villahermosa 18, Labing-isa 13, Custodio 13, Nalos 12, Sanga 11, Cawaling 11, Pacquiao 5, Marcos 3, Ongteco 3, Sarangay 2. Pasig 81 - Franco 15, B. Bautista 14, Castellano 10, Melegrito 7, Aldave 7, Carongoy 6, Monte 6, M. Bautista 5, Enrile 4, Velchez 3, Gozum 2, Doroteo 2.